Looking for dog names with the letter M for boy dogs? Are you trying to find the perfect name for your dog? We will help you! You can use our very own dog name generator or keep looking through our database. We also have lots of names with the letter M for boy dogs. 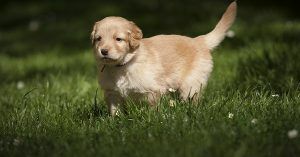 123Tinki.com will make sure you find the perfect name for your puppy! A few random dog names with M for male dogs; Mick, Martin, Max, Mason, Mac or Marley. These names are a bit regular, of course these names are also beautiful but maybe you are looking for a more creative dog name? 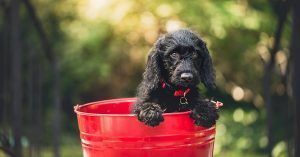 When deciding on a name for your dog it is important to choose something that sounds beautiful to you, you are the one that has to call the name for the rest of your dog’s life! It is also good to remember that the name should not be too long, it should be easy for you to pronounce and good for your dog to understand!